In web development, many different programming languages, when used properly, work together to make websites function and display what you see on the computer screen after clicking on a website’s link. One such language is called CSS. 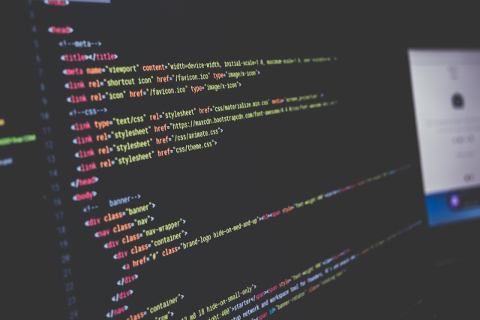 Continue reading What Exactly is CSS, and Why Do I Need to Learn It?